Google Maps is full of surprises, primarily thanks to some of its funniest, creepiest, and strangest street view images. In 2013, a father found his son’s dead body image and crime scene on Google Maps but who could have imagined this seemingly harmless technology would force a married couple to divorce? A woman in Peru was slapped with a divorce after her husband found her photos on Google Map’s street view feature with another man. This happened when the husband was trying to find the best possible way to reach somewhere in Lima, the capital city of Peru. 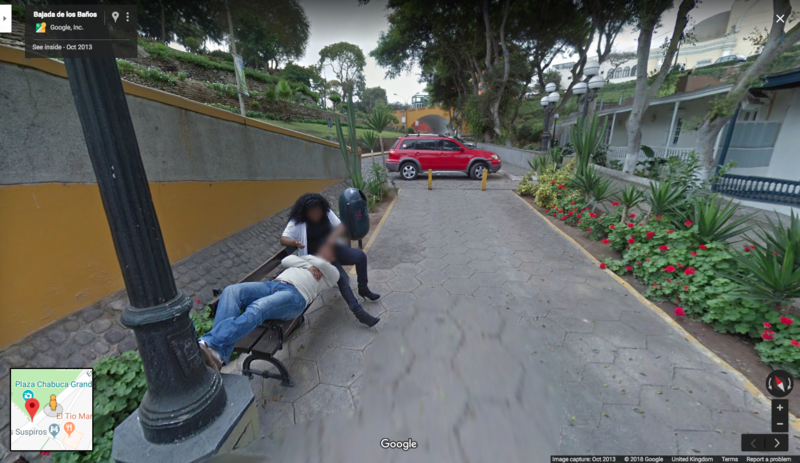 The street view image showed a woman sitting on a bench by the city’s Puente de Los Suspiros de Barranco (Bridge of Sighs of the Ravine) giving affection to the man laying down with his head in her lap. As a result, she was confronted by the husband and ended up getting divorced. Image credit: Google, Google Maps, Street View. 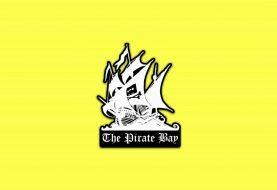 The incident took place in 2013 but only reported recently. Ironically, the image is still available on Google Maps showing the woman looking at the Google Street View car and then her lover. The husband went on to share his story along with images on his Facebook account, however, identities of the couple are still unknown. The lesson to learn here is that intentionally or unintentionally, you are always being watched therefore be careful what you do on streets or you may end up like this woman. This is not the first time when “Google Maps has destroyed something.” In 2016, a Texas-based demolition firm mistakenly damaged the wrong duplex house and later blamed Google Maps for incorrect address information.